Construction in Singapore isn’t exactly an easy ride. It’s a physically punishing industry with big projects run on tight timelines. 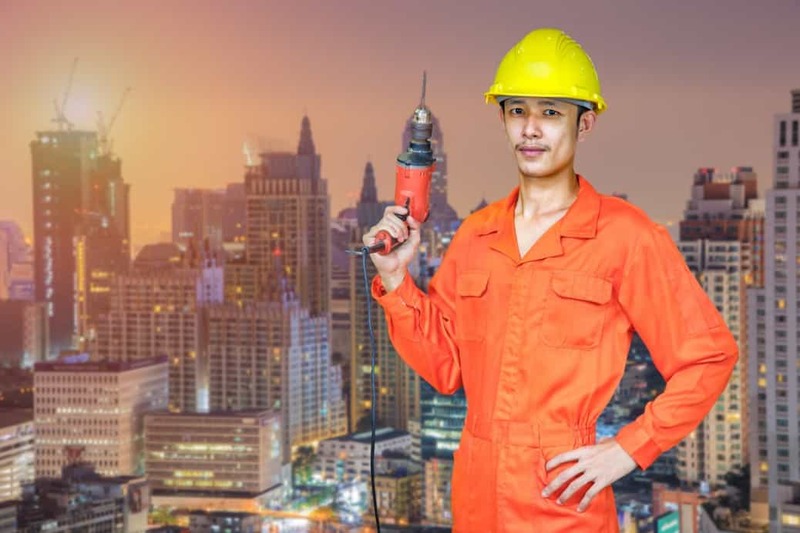 But in spite of those (and other) challenges, construction Singapore remains one of the biggest industries in the country, straddling both public and private spheres. With so much change afoot, it’s important to take stock and see where construction Singapore is at. Here’s what you need to know about the private spheres of construction. We know we said we were going to talk about the private sector, but to get a good idea of what’s going on with construction in Singapore, we need to first understand where the spending trend has been the past few years. And over the past few years (2014 and 2015) there’s been a significant investment in public construction. For example, at the start of 2015 public construction Singapore spending was set to be around 60 percent of the total spend, with big projects like the Changi Airport and the Thomson-East Coast mass rapid transit line taking a big chunk of that. The fact that public spend was such a high percentage of spend on construction Singapore (the highest in 14 years, according to some reports) isn’t just large-scale public infrastructure projects, though. It’s also a lack of zeal in the private sector. A variety of global economic forces has driven the private sector to hang onto capital or put into more fluid investments than construction due to global instability. 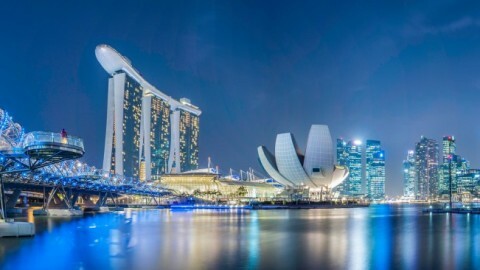 This global instability was also squeezed by a local housing boom, which saw a significant increase in the supply of homes and offices in Singapore, leading to decreased construction demand. In general, those early predictors have proven true throughout 2016. In short, it’s been a lean year. The private sector has been less of a significant employer in Singapore, both in construction and in other industries as the whole country works to cope with a global slowdown and sluggish trade with China. 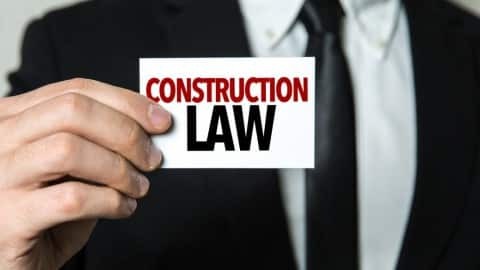 What’s more, as the national economy has struggled over the past year with the slowdown, the government has used construction (and other industries like healthcare and education)to bolster the sagging growth numbers and hold shrinkage at bay. Lack of qualified labor (intensified by new foreign worker regulations). Less contracts to bid on (and more competition for each one). More expensive primary resources have eaten into profit margins. An additional concern over the past year has been the tremendous influx of Chinese developers in the region. Having run out of development projects on the China mainland, mammoth development companies are searching for new opportunities – opportunities they’re hoping are going to emerge in their own backyard. For construction Singapore, this is worrying because of the sheer size of these developers. They have extremely robust financial resources and backing and are looking for large scale projects to get started on. However, construction firms have already started to adapt to these changing circumstances. For example, private Singapore construction firms have begun to look regionally to build relationships and foster growth among other ASEAN countries. This nicely tees them up to land government contracts overseas without leaving the region (more on this later). What Could be Next for Private Construction in Singapore? Taking into consideration what happened throughout 2015 and 2016 with the public sector expansion and the slowdown of developer interest (not to mention a leveling of housing and office supply and demand), where should the private construction industry be looking to go? First, with so much public spending in construction happening, a likely tool used to rebalance the scales will be pubic private partnerships (PPPs). Long used in other construction hotspots like Canada and increasingly being used by South East Asian countries to plug financing gaps for large infrastructure projects, the time seems ripe for Singapore to shift some of its expenditure onto the private construction industry in order to share the cost, risk, and reward. Second, it’s worth noting that the long-term outlook for construction is stable, with projections all the way to 2020 approximately level. And with lower energy costs, private construction firms stand to have higher profit margins for projects they do land. However, with fewer projects to go around, the well likely see a big modernization push to build better and build smarter, to simultaneously reduce cost and time while keeping quality high and controlled. This will likely manifest itself as firms investing more heavily into off-site fabrication, where it’s cheaper to build and easier to maintain quality. Lastly, we’ll likely see more private construction firms in Singapore taking on large-scale infrastructure projects for the Singapore government. With margins getting squeezed and simply less demand for developer-led construction of high-rise homes and offices, we’ll likely see companies retool and shift their focus to infrastructure, where there is ample demand projected for the next five to 10 years. First, since 2014 we’ve seen public spending in construction take up more and more of the market, reaching 60-65 percent this year – a 14 year high. This substantial public spending is taken up mostly with big projects like airport expansions, transit infrastructure, and sewage. This public spending is doing a lot of work to keep the construction industry afloat, as demand for developer-led projects has diminished over the past few years. 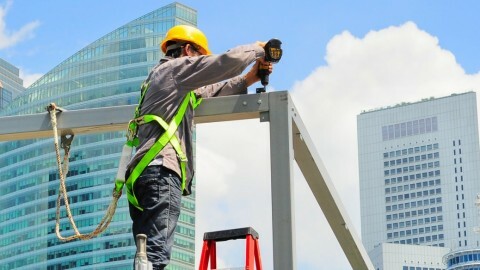 A stabilizing of housing supply and demand and inconsistent global economic factors has made investors jumpy, and unwilling in invest in construction. Rather, they’ve opted for similar returns in markets where there’s more fluidity (e.g. stocks). As a result of these factors, over 2015 and 2016 the private construction industry has begun to adapt in a variety of ways. They’ve begun to retool to equip themselves more for the infrastructure spending of the future (although more work needs to be done on this). They’ve also deepened relationships with other ASEAN countries in preparation for public private partnership contracts to roll in, as nations like Vietnam and Indonesia look to further develop their countries. Finally, they’ve also worked to increase productivity with more off-site fabrication, which lowers costs while keeping quality high. We think we’ll see more PPPs both in Singapore and globally and we think that the Singapore construction industry is going to come roaring out of this soft spot as more efficient, better builders – ready and willing to be extremely competitive on a world stage. 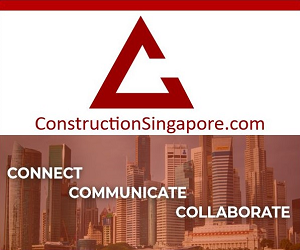 Interested in the Singapore construction industry? Register now to stay up to date!